Śnieżka zdobyta! | North Food Polska S.A.
North Food knows just how important an integrated group of employees is for a company to function correctly. “It’s the people who create the environment in which we live and work, and thanks to their commitment we are able to attain further accomplishments,” says Agnieszka Adamska, HR Business Partner. 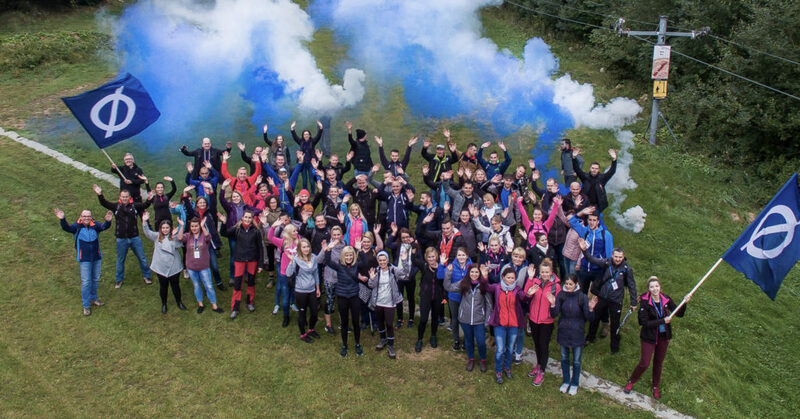 To celebrate the company’s 15th anniversary, employees from restaurant managers, regional managers and head office participated in a three-day team-building trip to Karpacz. “We are lucky in that we enjoy each others’company and sharing our successes. The company’s 15th anniversary was the perfect time to express our gratitude to our employees,” adds Agnieszka Adamska.